We are leading manufacturer of Coating Sheets. 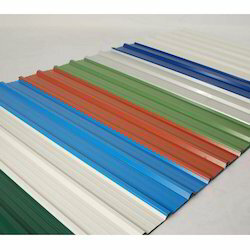 We are offering a wide range of Color Coated Roofing Sheets. Our offered roofing sheets are widely used in commercial and industrial porches and slope roofs for its pleasing looks and long lasting thermal efficiency. We have used high quality and extremely light weight material to craft these roofing sheets, which makes them easier to transport at the site. We are offering a wide range of Pre coated Profile Sheets. The Sheets are manufactured using high quality raw steel with most advanced technology. These are highly demanded in various construction sectors. To furnish the diverse requirements of our clients in the best possible manner we are involved in offering a wide array of Color Coated Sheets. 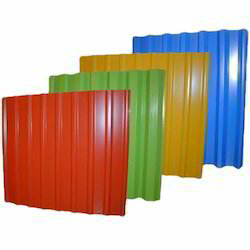 These are developed by our experts using fine quality raw material and are coated using advanced techniques. Offered products are well known due to their high reliability and superior finishing. 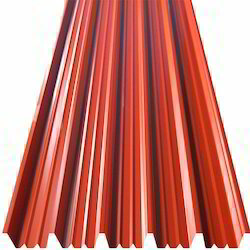 We are offering a wide array of Color Coated Roofing Sheet. We are offering a wide range of Precoated Curve Sheets. We manufacture these using high-grade material and sophisticated technology to render maximum client satisfaction. 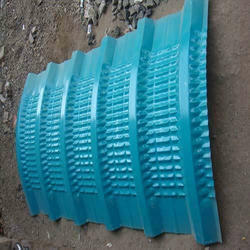 These are highly acknowledged among our clients due to their high durability and resistance to chemical and heat. 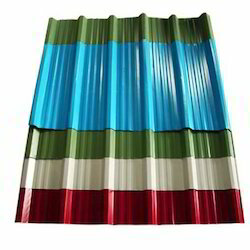 We are offering a wide range of Coated Roofing Sheets. These are developed by our experts using fine quality raw material and are coated using advanced techniques. Offered products are well known due to their high reliability and superior finishing. Moreover, these can be availed at industry leading prices via easy payment modes. Looking for Coating Sheets ?